You don't always have to go somewhere exotic and far away for the best outdoor travel experiences. In a clever line on the Newfoundland & Labrador Tourism web site, 'even the Vikings came here to get away'. If you thought Columbus was the first European to reach the Americas, think again. 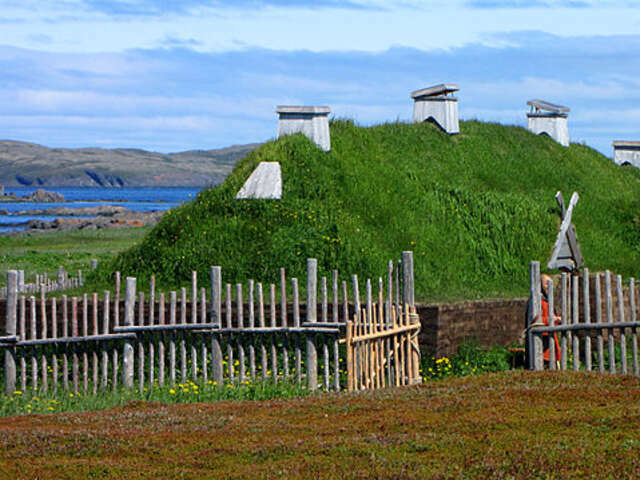 L'Anse aux Meadows National Historic Site and UNESCO World Heritage Site on the northern tip of the island of Newfoundland contains archeological evidence of a Viking settlement dating back to around the year 1000 – hundreds of years before Columbus and his first 1492 expedition. Sod and wood buildings were found, with artifacts that showed the residents involved in smithing iron, knitting, weaving, and carpentry for boat building or repair. It's believed dozens of Viking men and women resided here, but harsh conditions made it unsustainable and the site was abandoned. 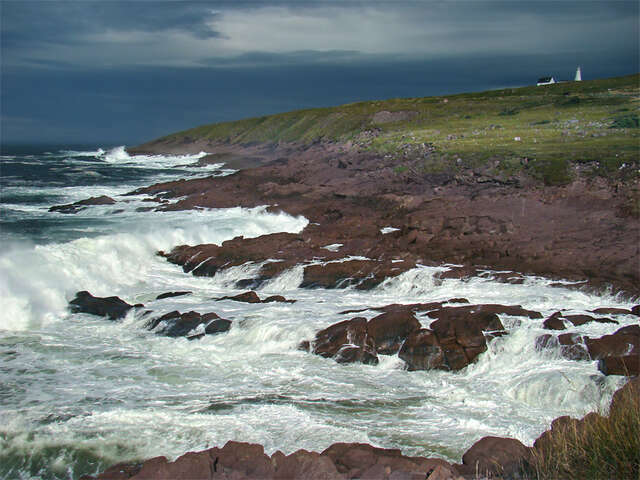 While you're in Newfoundland, don't miss…Cape Spear. The rocky cliffs jutting over the North Atlantic waters make Cape Spear feel like the edge of the world – and it nearly is. This is the eastern-most point of North America. Standing on Cape Spear, you are closer to London, England than you are to Vancouver on the other side of the continent! From the harbor, the almost cartoon-bright painted houses look like an artist's interpretation of an historic town. But it's real. The town is both National Historic Site and a UNESCO World Heritage Site. It's considered the best surviving British colonial town on the continent, with its 18th century planned, gridiron streets, unique shops, restaurants in preserved buildings leading away from the harbor that was the focal point of rich a fishing and shipbuilding economy. You can still see majestic and romantic tall ships moored on the town's waterfront, and hear the stories. Especially about the fabled Bluenose. This is the homeport of the Bluenose II, the replica of the original local fishing boat that was undefeated in 18 years as a racing schooner. While you're in Nova Scotia, don't miss: The Royal Nova Scotia International Tattoo. It's a week-long event held every summer in Halifax celebrating Nova Scotia's Scottish and military traditions. It began to mark the visit of the Queen Mother to Nova Scotia for the first International Gathering of the Clans with bagpipes, highland dancers and military traditions. 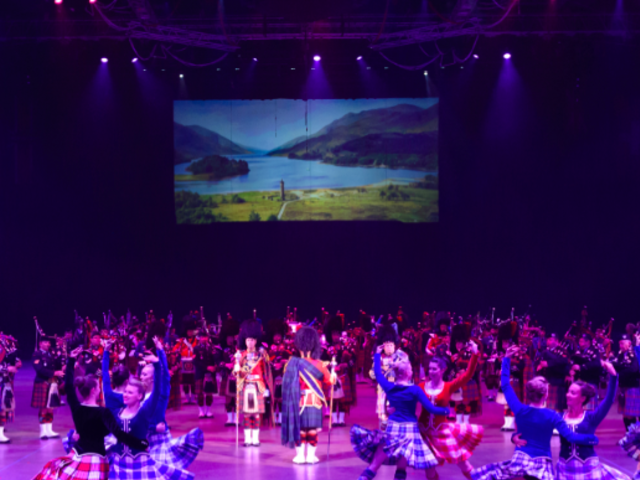 Hundreds of Canadian and international military and civilian performers makes it the world's largest annual indoor show; granted Royal status by the Queen. The Bay of Fundy is the site of a record-breaking marine phenomenon, part of the UNESCO Fundy Biosphere Reserve, and a Dark-Sky Reserve. 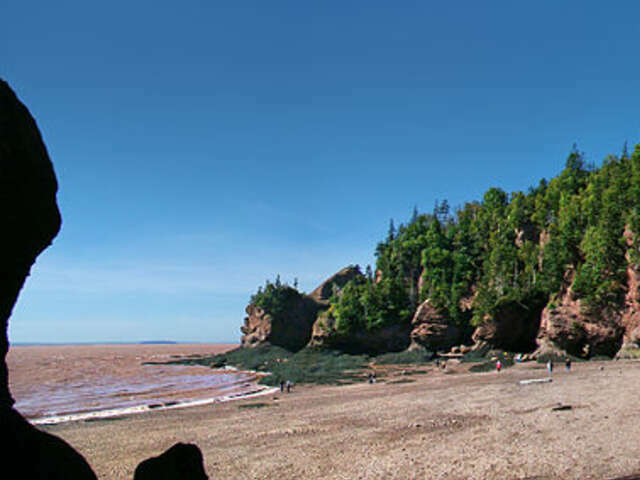 The tides in the Bay of Fundy are the highest in the world – as high as a 5-storey building! Local Mi'kmaq folklore attributed the dramatic tides to a giant whale splashing; it's actually a result of the bay's particular shape. The twice-daily tides see a flow of 115 billion tonnes of water flowing in and out of the bay. You'll also want to experience local dinosaur fossil finds exposed by the extreme tides, hiking, sea kayaking, tidal rafting, and whale watching, including the rare right whale. 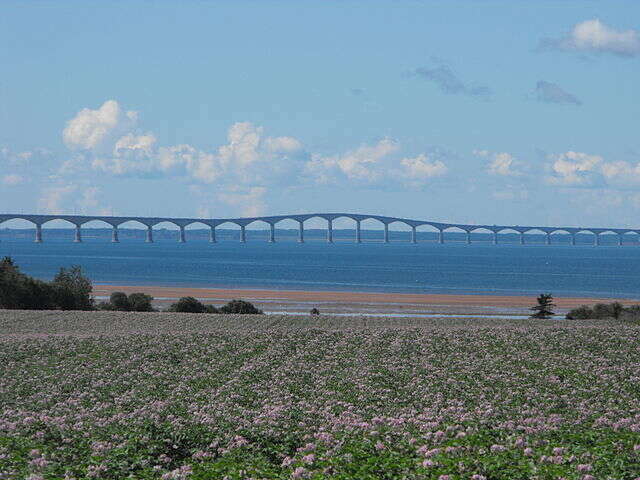 While you're in New Brunswick, don't miss…Confederation Bridge, part of the Trans Canada highway, connecting mainland New Brunswick to Prince Edward Island since 1997. You'll be driving 13 km across the largest bridge in the world that crosses ice- covered waters. Canada's smallest province has one of its most beloved sites. 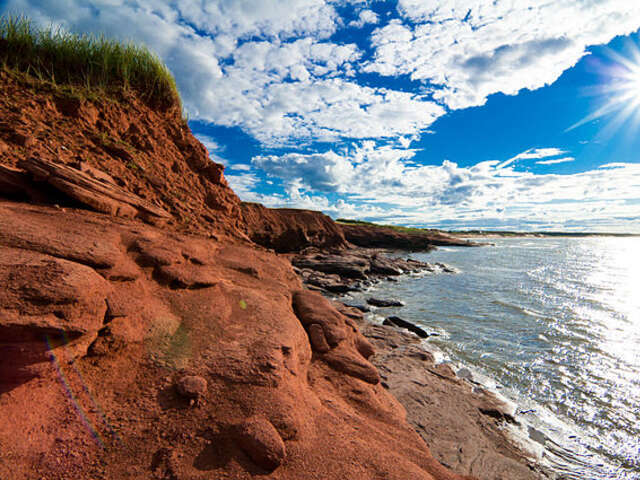 60 km (37 miles) of Prince Edward Island's signature red rock and sand shoreline. Seven swimming beaches, hiking and cycling trails, and camping grounds join protected white sand dunes, freshwater wetlands, salt marshes, and nesting areas for endangered coastal wildlife. 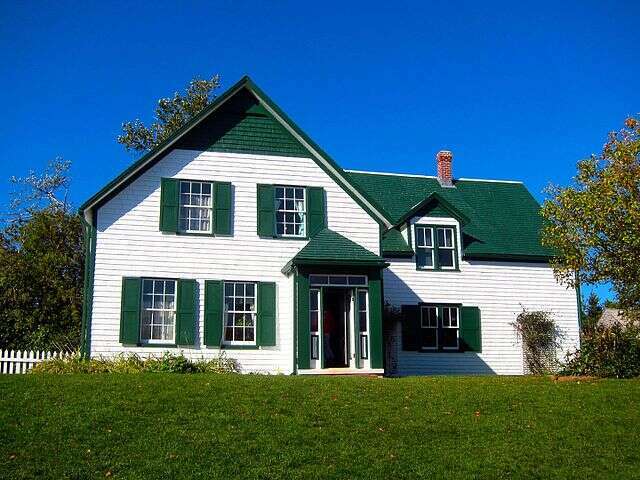 While you're there, don't miss... Green Gables, the house that was the childhood inspiration for the internationally beloved Anne of Green Gables stories by local author Lucy Maud Montgomery. Many people say walking through Old Quebec is like a visit to Europe without the jet lag. 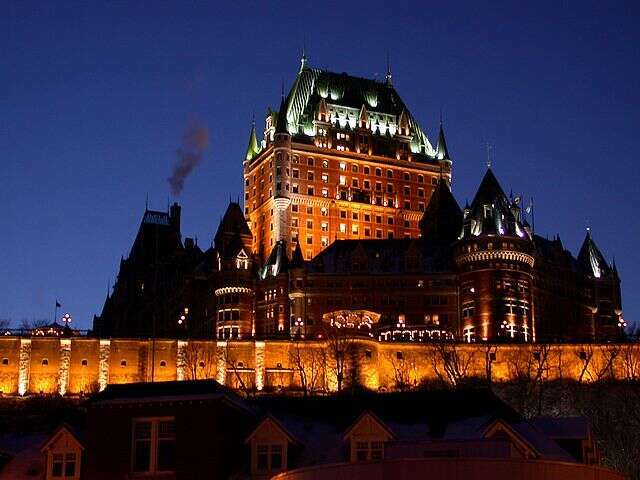 The only walled city in North America and the oldest city north of Mexico, the historic district of Quebec City, dating from 1608, is a National Historic Site and a UNESCO World Heritage Site, first city in North America to receive designation. Although the magnificent hotel Chateau Frontenac dominates the skyline, perched in Upper Town's 100 meter high cliffs overlooking the St. Lawrence, it is a mere hundred or so years old compared with Upper and Lower Towns' 17th century walls, fortifications, Citadel, winding cobbled streets with shops, restaurants, Plains of Abraham. While you're in Quebec City, don't miss… The Winter Carnival, one of the biggest in the world, and all the more dramatic in snow covered historic streets. 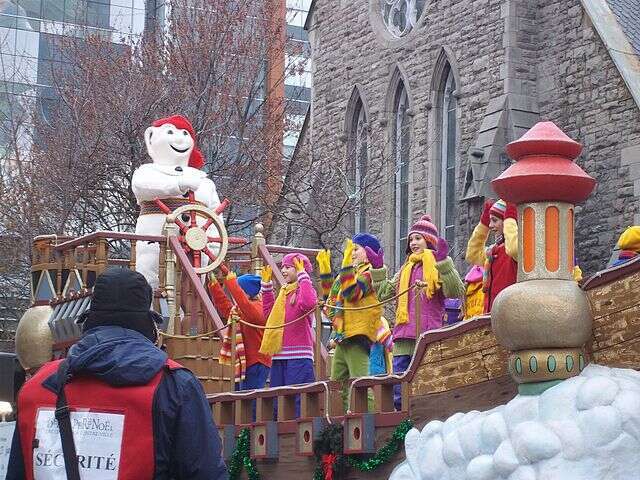 There are masquerade balls in the grand ballroom of the Chateau Frontenac, an Ice Palace, snow sculpture parks, a bikini snow bath, day and night parades led by 'Bonhomme' de Neige ('snowman') the ambassador and mascot of the festivities with his red cap and early voyageur knit belt. And plenty of French joie de vivre. This feat of incredible engineering in the early 1800's began with military intent, but nowadays has become a top recreational boating destination. Following the war of 1812 with the United States, British military engineers came up with plans to forge a vital water route for over 200 km (126 miles) from Kingston on Lake Ontario north to Ottawa. Workers labored to carve the waterway through dense wilderness and solid rock of the Canadian Shield. They also built 45 locks to take vessels up and down elevations in the terrain along the way through rivers, lakes and man-made canal. 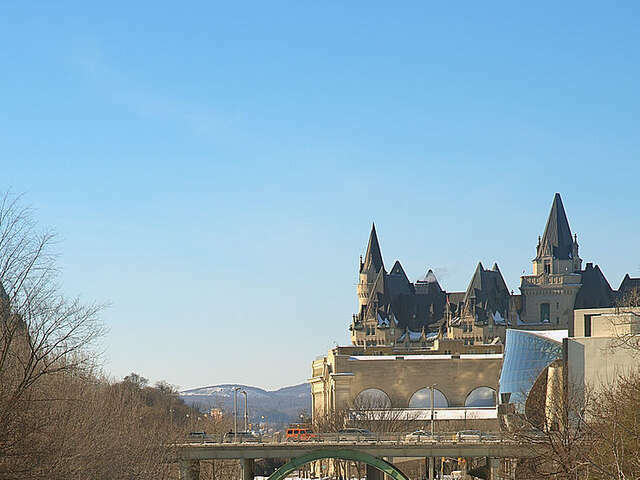 The Rideau Canal is a glorious boat trip through pastoral plains, cottage communities and remote, sheer rock cliffs all the way to downtown Ottawa and past Canada's majestic Parliament Buildings. Don't miss… Boating the length of the canal in the summer months, taking a canoe tour of the Ottawa portion of the canal, or skating on it in the winter. In downtown Ottawa, in the shadow of historic hotel Chateau Laurier and Canada's Parliament buildings, 8 km of the canal becomes the world's longest skating rink every winter. It's over a 2 hour flight or two days by train from Winnipeg to Churchill, Manitoba, the gateway to Wapusk. For anyone who makes the trip in mid winter, it's worth it to reach one of the last places in the world to see tiny polar bear cubs getting their start in the world. 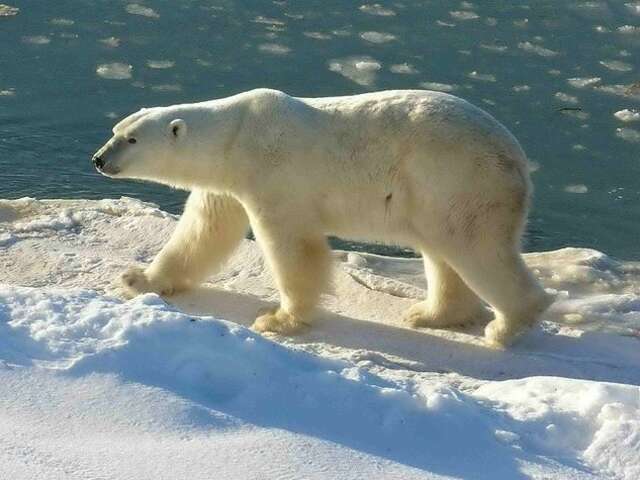 Wapusk means 'White Bear', and this part of Canada is known the world over as the polar bear capital. Nearly three million acres of the park are the seasonal home of a thousand polar bears returning from summer roaming through the tundra back to new Arctic ice, joined by moose, wolves, foxes, and herd of thousands of caribou. Polar bears are gorgeous but dangerous; access to the park is only through licensed operators of guided trips to this famous refuge. 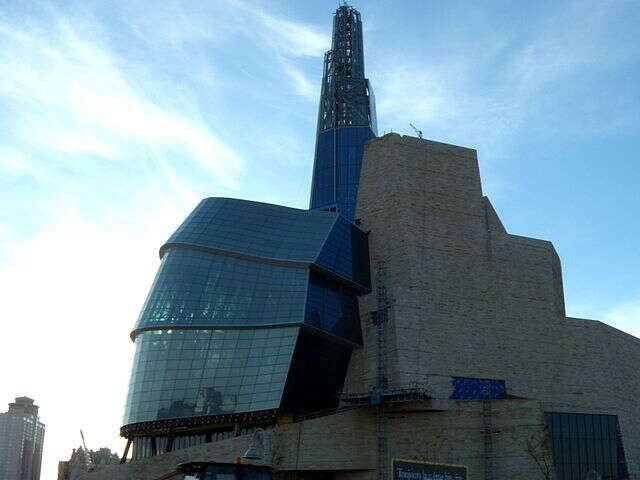 While you're in Manitoba, don't miss…Winnipeg's Canadian Museum for Human Rights. Opening in 2014 to national and international attention, the museum is architecturally compelling, with geometry and colors based on images of the Canadian landscape. It's also intellectually challenging, highlighting personal stories and stimulating debate about how to define its subject matter. The largest of Canada's National Park straddles both Alberta and the Northwest Territories for nearly 45,000 acres – it's bigger than Switzerland! 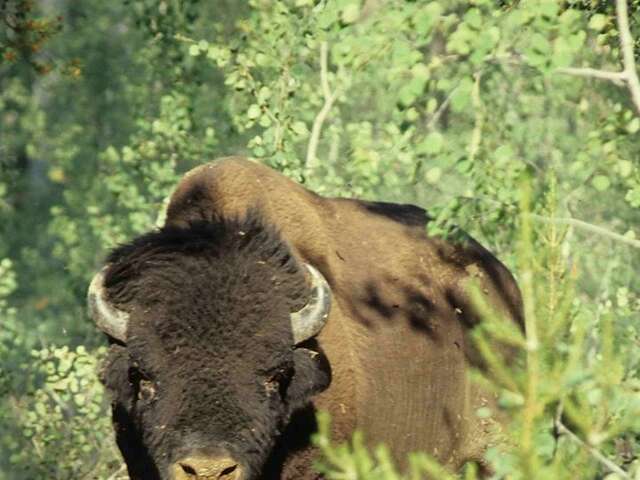 It needs to be that large – it provides enough territory in its muskeg and tundra for the long term preservation of the world's largest herd of free roaming Bison. The park is also a UNESCO world heritage site and the world's largest Dark-Sky Preserve. And in spite of its remote location, the park can be reached and visited by car. Canada's first National Park dates back to 1885, and scenes of the turquoise waters of Lake Louise surrounded by a distinctly Canadian alpine landscape have been famously depicted on postcards sent around the world ever since. 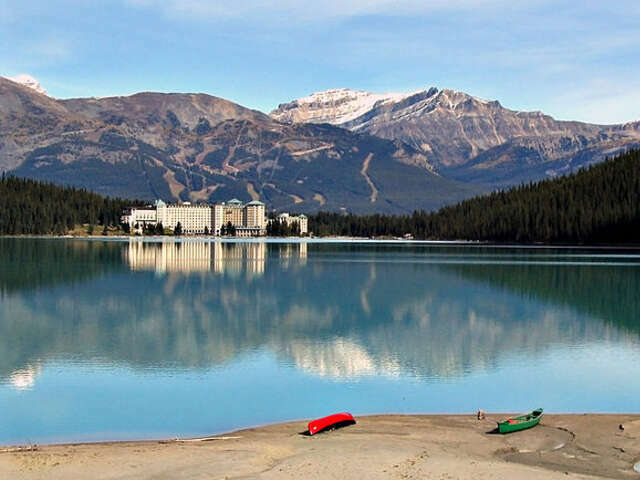 Snow topped mountains, glaciers and icefields, the western resort town of Banff, endless all-season outdoor activities and the hot springs that started in all keep visitors coming back to this park in the Rocky Mountains year round. The breathtaking Icefields Parkway connects Lake Louise to Jasper National Park further north. While you're in Banff, don't miss… a cocktail at the Banff Springs Hotel in the lounge with picture windows over Lake Louise. The view really does make a perfect custom cocktail taste even better! 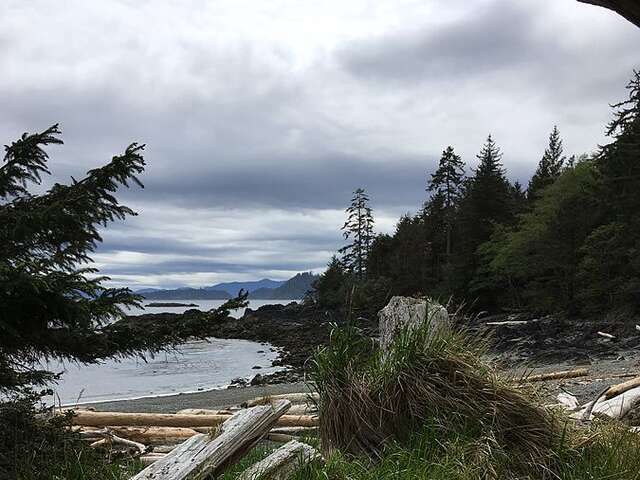 Spearheaded by the Haida Nation to stop logging on their historic lands, Gwaii Haanas now protects an archipelago of 138 (formerly Queen Charlotte) islands off the coast of British Columbia. It totals 5000 square km of land and sea – one of the only places in the world protected from the depths of the ocean in deep fjords to rugged mountain tops. 90% of the land is forest, with mountains draining into dozens of freshwater lakes and salmon-spawning streams. The seas are a 'primary feeding habitat' of humpback whales; Gwaii Haanas is remote and only accessible by boat, sea kayak, or floatplane. 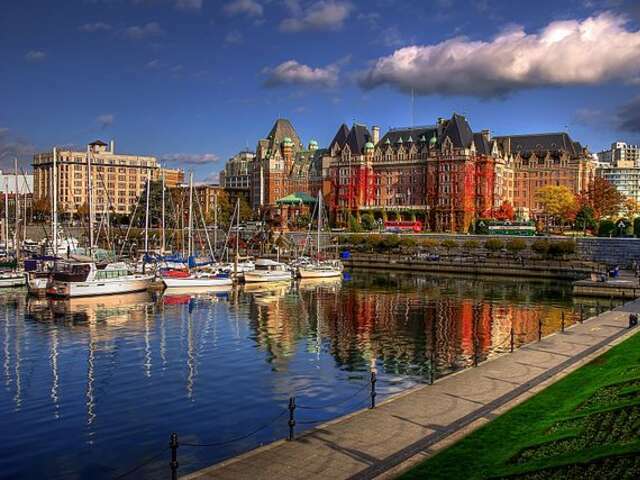 While you're in British Columbia, don't miss… Victoria Harbour, one of the most picturesque harbors in the country. 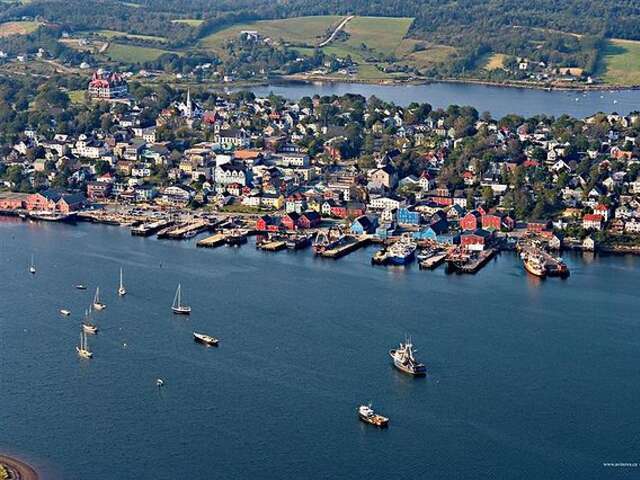 Originally used by First Nations, the harbor now bustles with recreational vessels and small cruise ships, mooring in the center of this scenic heritage city famous for its continuing British tone. Historic buildings frame the lively waterfront and line the walkable streets. The harbor is the epicenter of thriving eco-tourism and whale watching tour activities.